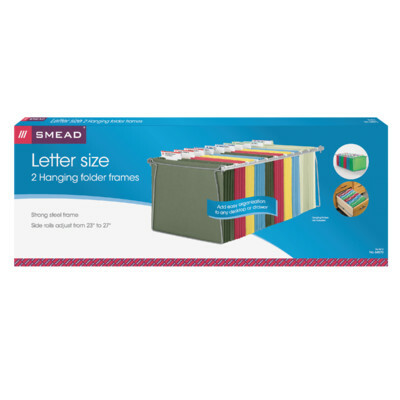 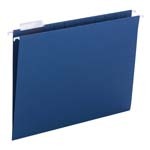 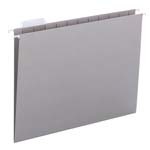 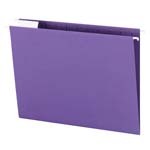 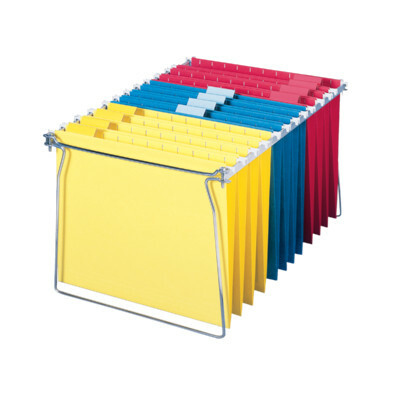 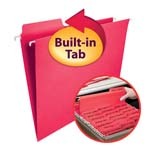 Adapt file cabinets to accept hanging folders with these inexpensive and easily assembled frames. 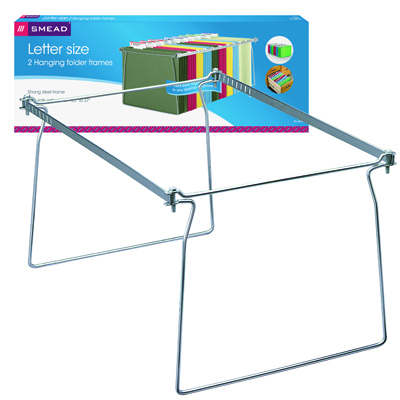 Versatile frames fit a variety of drawer lengths (up to 27"); just snap off at the desired length. 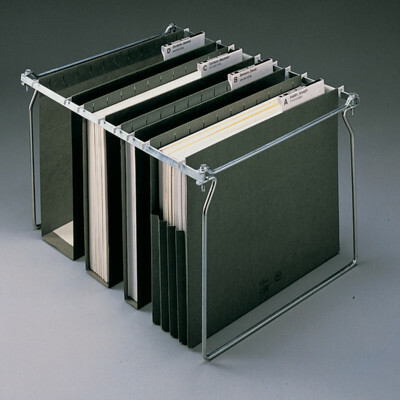 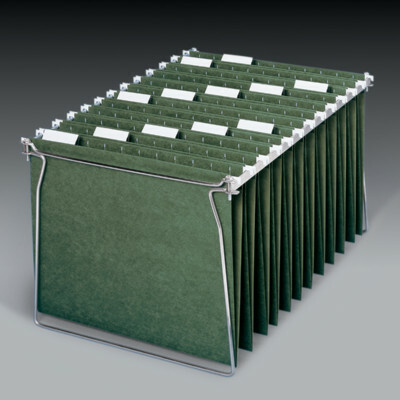 Heavy gauge steel withstands heavy loads.